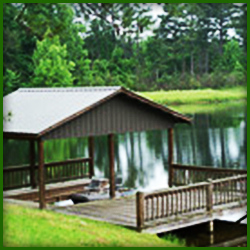 Land Management | Fulton, AL - Scotch Land Management, LLC. Scotch Land Management, LLC. 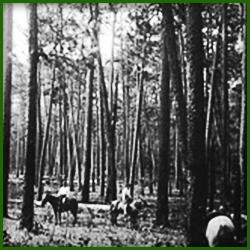 has been in the timber-growing business in Southwest Alabama and Southeast Mississippi for over 120 years. A lot has changed since our beginnings in Fulton, Alabama, and we've changed ourselves with the times. But some things never change, like the value of long-term relationships with people and their property. 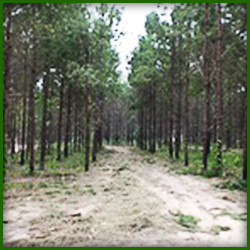 We provide quality, comprehensive, long-term management services for your land and timber investments. You can depend on us; we'll be here for you. Find out about the stages of sound timber management. We can help you manage your land for recreational activities. 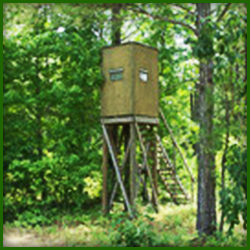 Lease land for your hunting club to use during the season. Read about how Scotch Land Management, LLC. started. Get more information on what we can do for you. Today, we manage over 415,000 acres of land owned by the company stockholders, other private individuals, companies, and trusts. For over 120 years, we've been building our business on integrity and hard work. Our team is dedicated to the goals and objectives of the various land owners that are part of our program. Some of our clients have a multiple-use concept in mind for their land and are very interested in wildlife and recreational development. Others want to be intensive in their timber management regime and are mainly concerned with financial returns. Whichever direction they choose, Scotch Land Management, LLC. can design a Timber Management Plan to accomplish their goals. So where do we go from here? The next 120 years will certainly bring more changes and challenges. Tree genetics, data collection, data storage, GPS, cruising methods, and harvesting will continually change. Just as we have gone from the crosscut saw to mechanical cutters, Scotch Land Management, LLC. is prepared to position itself and its clients to take advantage of new technology and emerging markets. Friday, 8:00 a.m. – 11:30 p.m.